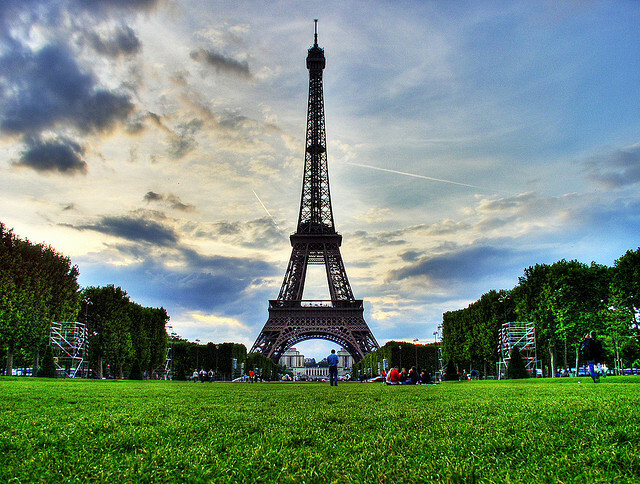 2 Responses to "Delta – $558: New York – Paris, France. 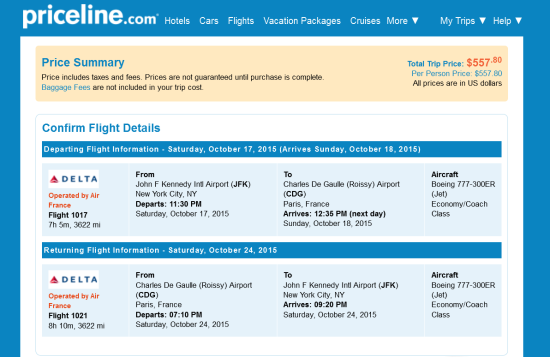 Roundtrip, including all Taxes"
Ok, I’m still not able to get the prices displayed in the ITA matrix on Priceline. What am I doing wrong? The date and duration matches, yet it still shows double the price on Priceline. @Lauren – what are your dates so we can take a look?